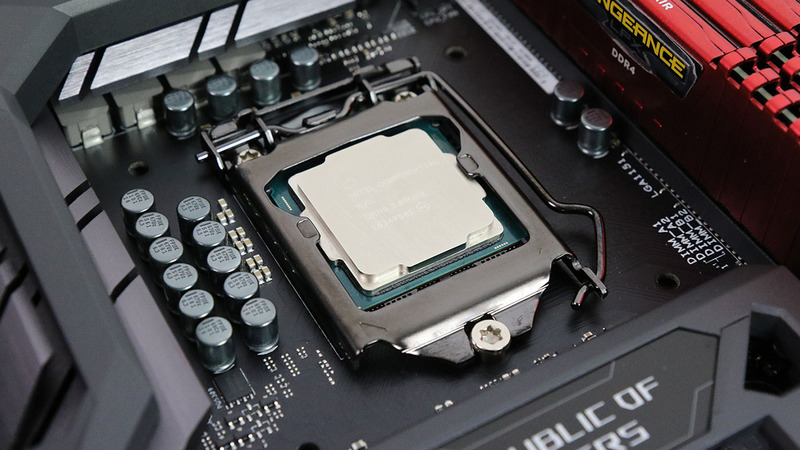 Just how fast is the new Core i5 7600K? How fast does it overclock and what else is required to push gaming speed to the limit? Rich investigates.